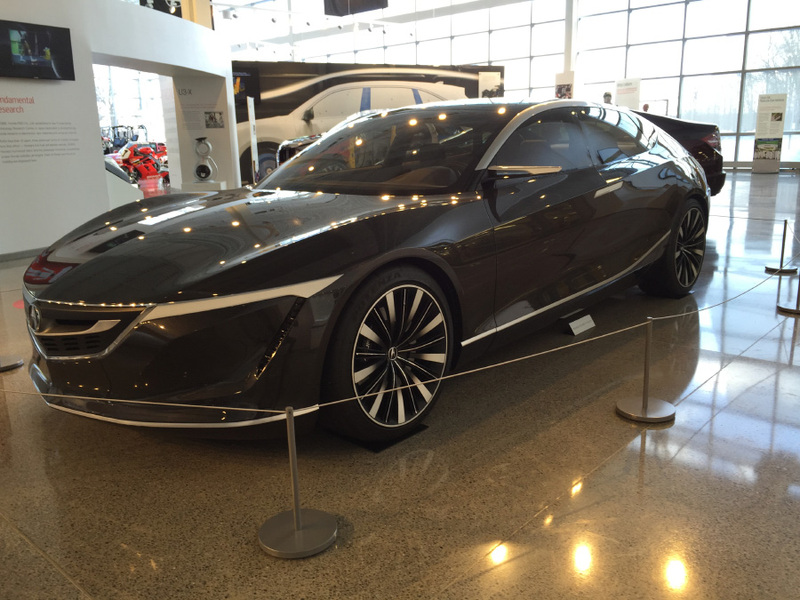 You’ll find a handful of Acuras at the newly opened Honda Heritage Center in Marysville Ohio, but the one car you’ve probably never seen or heard of before is the mysterious Acura Sedan Design Study. 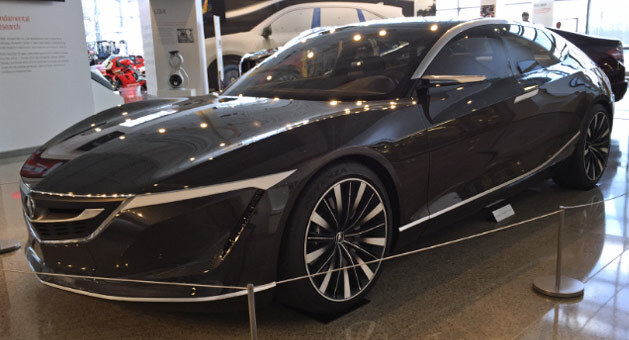 Created in early 2011, the Acura Sedan Design Study looks like a sleek sedan version of the Acura NSX Roadster that appeared in The Avengers from 2012. While the rear of the car is lacking and begging for details, other design elements like the long sloping roofline and short front overhangs are things I would be excited to see in future Acura sedans. Check out that side profile and tell me you don’t agree. 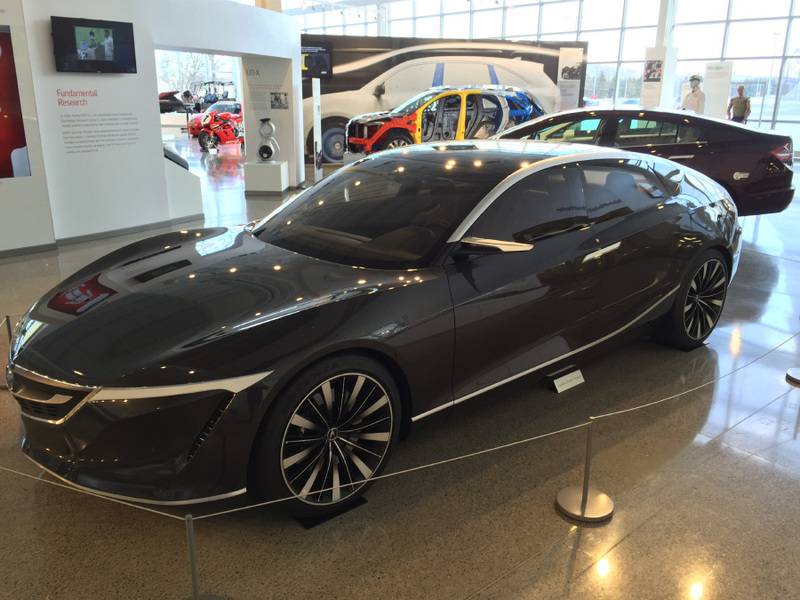 Most concept cars are never seen outside the walls of Honda R&D Americas’ California design studios. 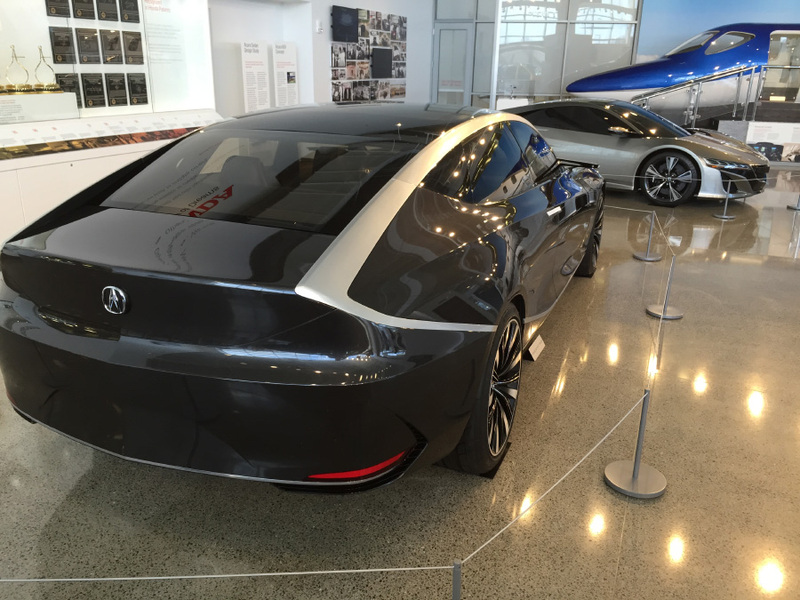 This never-before-seen concept, the Acura Sedan Design Study, was created by stylists at the Acura Design Studio in early 2011 to set the direction for future Acura luxury performance sedans. 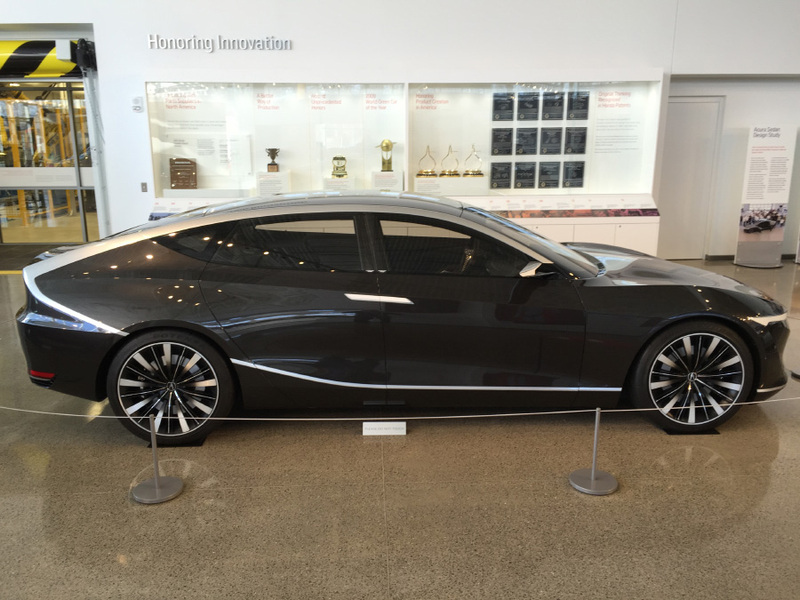 The Acura Sedan Design Study exterior styling pursued a modern design with classic luxury sedan proportions – low and wide, with a longer dash-to-axle ratio (the distance between the leading edge of the dash and the front axle). The styling is accented by ceramic- type headlights and chrome trim that runs the length of the body, finishing as rear taillights. A customizable interior was designed to achieve a new HMI (human-machine interface) experience with an elegant and intuitive layout, a three-dimensional meter design and a navigation system where the user will feel immersed in the decision-making. 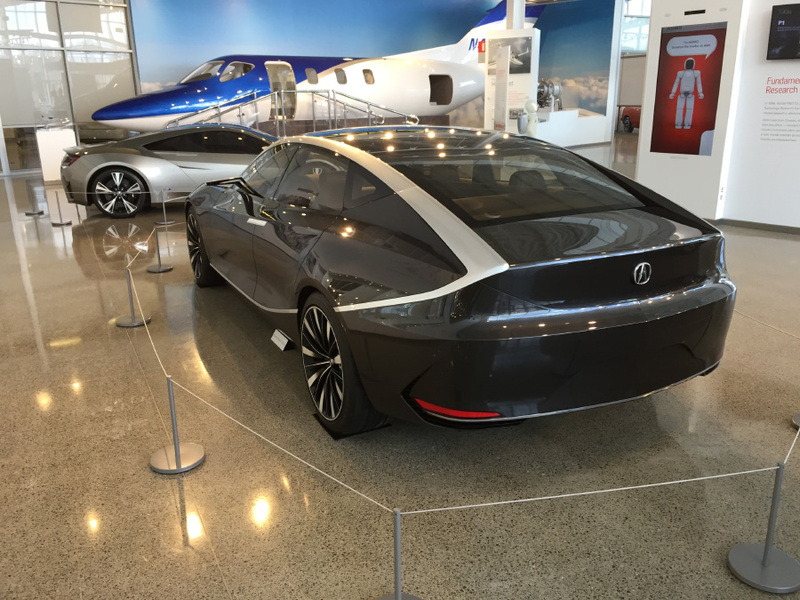 With the Acura Sedan Design Study, the styling team created a road map for Acura design – a direction that has since been eclipsed by further styling concepts that will lead to future Acura luxury sedans.